Not only Sheffield and Esteli, Nicaragua, are sister cities, but the Spanish-speaking markets are key foreign markets for Sheffield companies. As Spanish is the gateway to Spain and Latin America and their vast markets, many organisations in Sheffield are looking for employees with Spanish language skills. Examples of local businesses developing business relationships with Spanish-speaking markets include the Sheffield-based energy savings technologies provider Powerstar partnering with Spain’s leader in this industry for the distribution of its products on the Spanish market. The demand for Spanish-speaking employees can be found in various areas including customer service and business development. 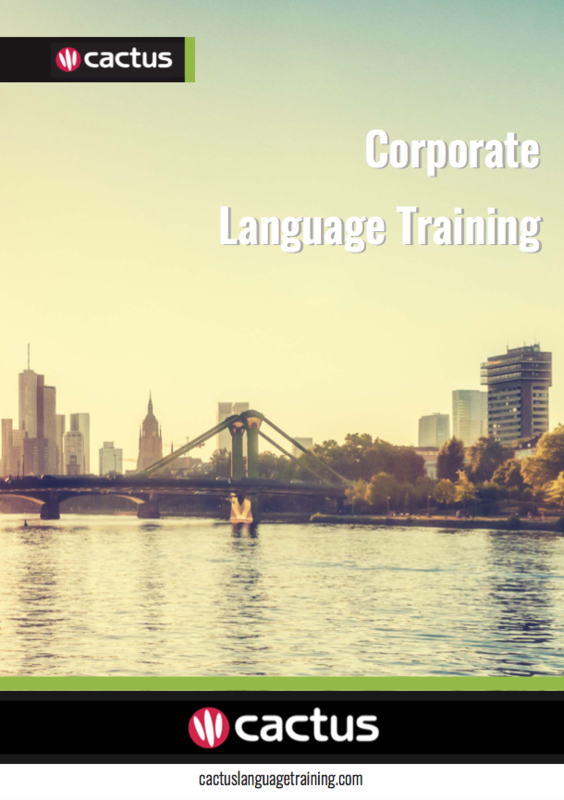 Cactus delivers Spanish training throughout Sheffield and the surrounding area which includes but is not limited to Chesterfield, Doncaster, and Rotherham.